Because braces are often associated with younger smiles, older teens and adults may fear how orthodontic work makes them look. Adults in particular can be anxious about how braces will undermine their professional appearance at work. If your hesitation to move forward with correcting crooked teeth is rooted in this issue, you should set a time to talk with your orthodontist about cosmetic orthodontics. 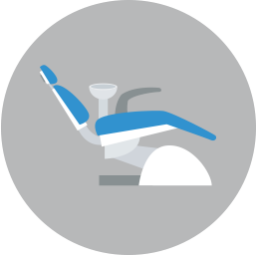 You may be able to receive help for problems like misaligned teeth and malocclusion without a conspicuous appliance. Some patients will qualify to receive care through Invisalign. 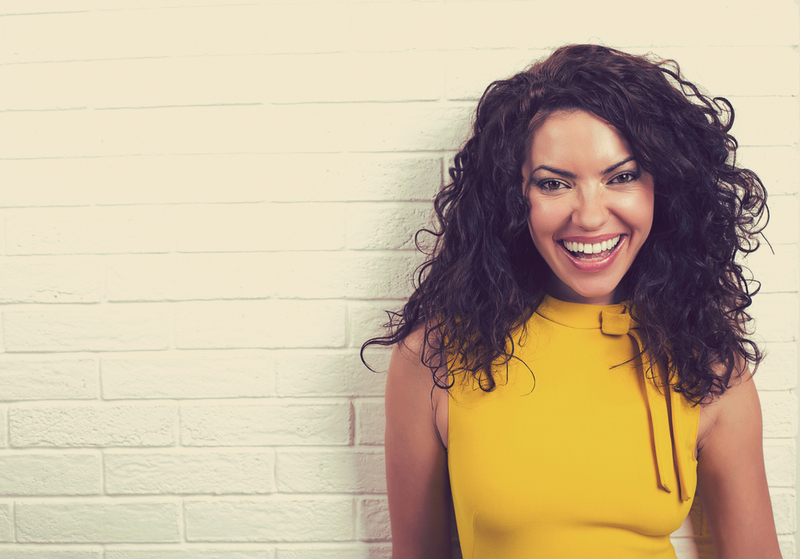 If you are not approved for this, you can still benefit from tooth-colored brackets, which can match the effectiveness of traditional braces with less impact on your appearance. By using tooth-colored brackets for your braces, your orthodontist can make sure your smile is less impacted by your corrective work. Made from ceramic, tooth-colored brackets do a better job blending in with your teeth, so that they become harder for people to notice. They can still dependably help you straighten teeth, which will bring cosmetic improvements, as well as oral health benefits like better cavity prevention, and a lower risk for TMJ problems. 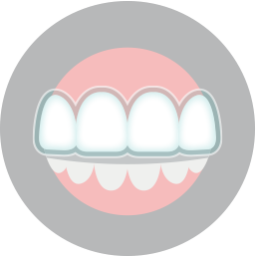 Can You Qualify For Invisalign Treatment? Your dentist will need to confirm you are a good candidate for Invisalign before you can start treatment. For some patients, the adjustment they need is too advanced for this procedure. Invisalign uses a series of clear plastic aligners, offering an inconspicuous treatment. You can also benefit from how they can be removed when you eat, or clean your teeth, meaning they will be unobtrusive. Dr. Cabal at Lake Country Orthodontics can provide you with cosmetic orthodontic care. That means you can receive the benefits of corrective treatment, while not having to worry about the impact your appliance will have on your appearance. Our office is proud to provide expert orthodontic care to families in White Settlement, North Fort Worth, Springtown, Rome, Haslet, Azle, Saginaw, and surrounding Texas communities. To schedule a consultation for you or your child, call our Ft. Worth, TX, office today at (817) 236-7846.